Effective Monday, February 4, 2019, the collection of residential recycling returns to its regular collection day. Residents should place their green cart (Recycling) at the curb along with their black cart (Garbage) on their routine service day, ensuring that they are at least 3 feet apart. The department appreciates the patience and goodwill of customers as it has had to make schedule modifications to deal with personnel and equipment challenges. As a reminder, your solid waste collections schedule can be found here: http://mycity.houstontx.gov/mycityapps/mycity_serviceinfo_query.html. 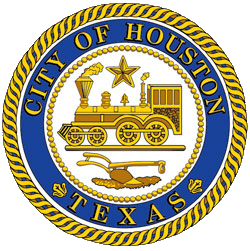 Call 3-1-1, the City of Houston’s Customer Service Helpline, if more information is needed.